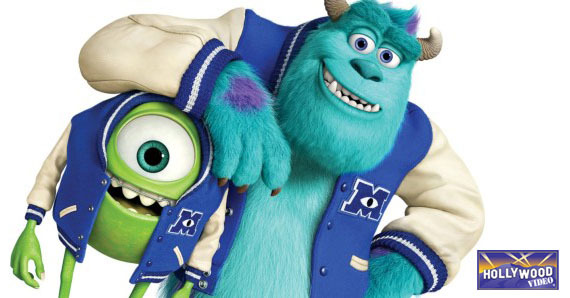 Monsters University rules the weekend box office, beating out World War Z and Man of Steel! This weekend, Hollywood predictors learned a lesson they’ve been taught time and time again — nothing drives an economy quite like kids. They’re like creepy little bags of disposable income, exploiting the genetic imperative of their parents to their own nefarious ends, be it cartoons, ice cream or a college education. If there’s any lesson to be learned from this weekend’s take, that’s it. Monsters University’s biggest competition was from the blockbusters World War Z (also making its debut) and Man of Steel (in its second week of release). One is a Brad Pitt-led zombie epic, full of worried looks and decaying bodies, and the other is a morose meditation on the trials and tribulations of being a superhero. 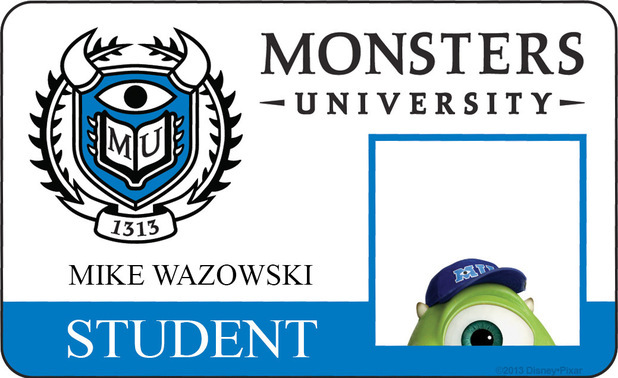 Should we really be surprised that Monsters University won out? Nope. Adorable wins every time, and this is Pixar’s 14th movie in a row to open as number one. Quite a streak. For a movie that was delayed for over a year while a new ending was written and shot, World War Z gave a respectable showing with $66 million in second place, while last week’s number one, Man of Steel, added $41.2 million to its worldwide receipts, which are already approaching half a billion dollars. Not bad for two weeks. Apocalyptic comedy This is the End and heist film Now You See Me rounded out the top five, neither in their first week of release. This entry was posted in The HV Blog and tagged man of steel, monsters university, now you see me, this is the end, weekend box office, world war z by summerm. Bookmark the permalink.